Okami’s twitter account recently teased an announcement coming up sometime during Japan’s Golden Week, a kind of nationwide Spring Break for Japan. This year, Golden Week is set for April 29 to May 5. 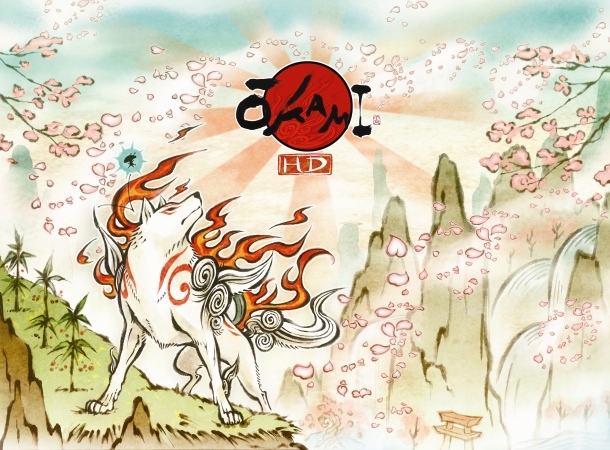 Okami originally came out for the PS2 back in 2006. Although critically lauded, the game failed to sell on either side of the Pacific. This disparity even garnered it the “least commercially successful winner of a game of the year award” by The Guiness Book of World Records. Yet the game continues to be demanded by fans and gamers seeking something different, and Capcom has listened despite the weak sales the series generates. They released a port for the Wii back in 2008, an HD remaster in 2012, and even a sequel, Okamiden, for the DS back in 2010. Capcom continues to show their faith in the series with this upcoming announcement. Either that, or they’re showing off a new music game featuring WHAM!.